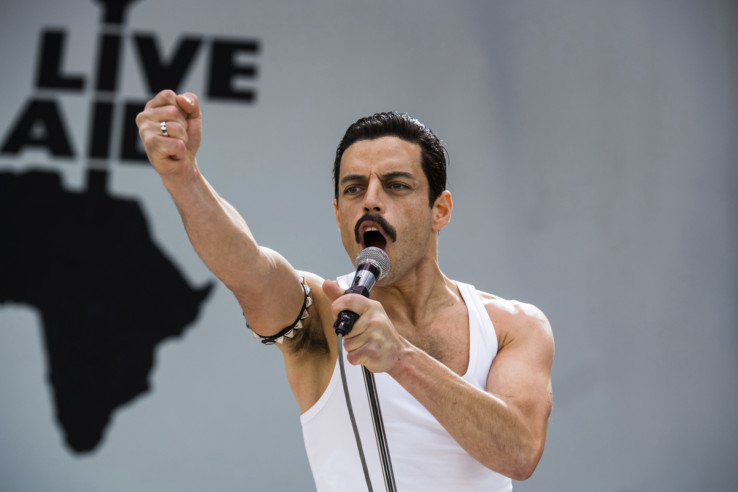 For Rami Malek, his first Oscar nomination — for his turn as Freddie Mercury in the Queen biopic ‘Bohemian Rhapsody’ — means talking about teeth. 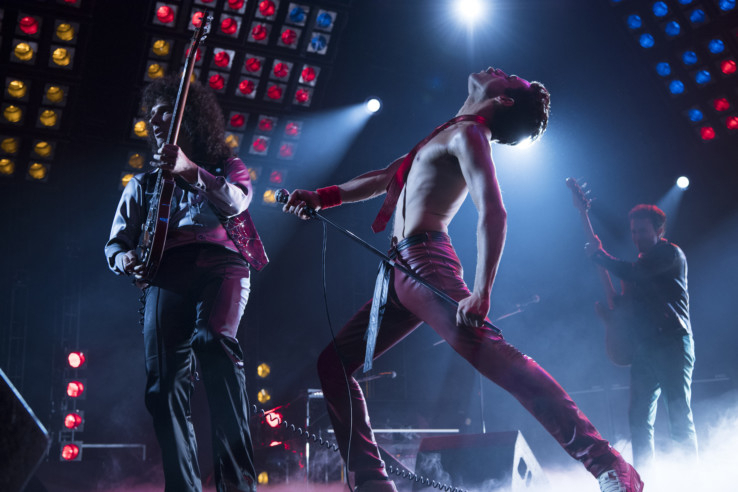 He said that preproduction discussions about the singer’s pearly whites, including their size, their shape — were as important as the chompers themselves. 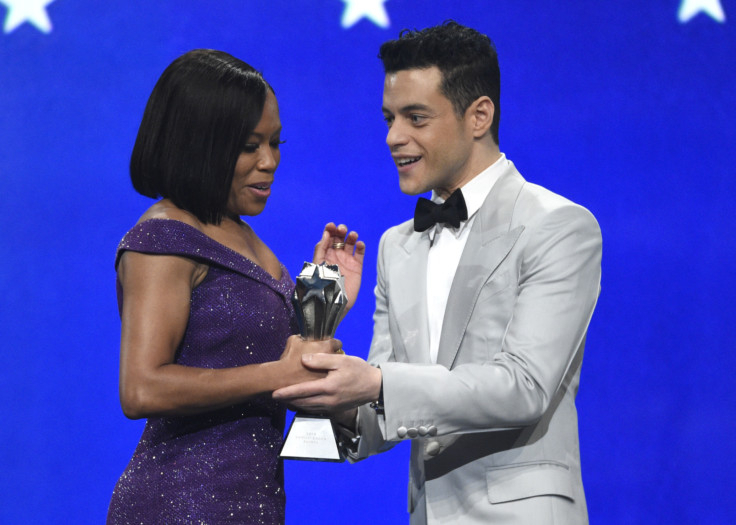 The actor, who until now was probably best known for the television drama ‘Mr Robot,’ was speaking a little more than an hour after the announcement of the Academy Award nominations, which totalled five, including best picture, for ‘Bohemian Rhapsody.’ It was a somewhat unexpected outcome given the film’s famously rocky road to the screen: Bryan Singer was shown the door midway through production but is still the credited director. 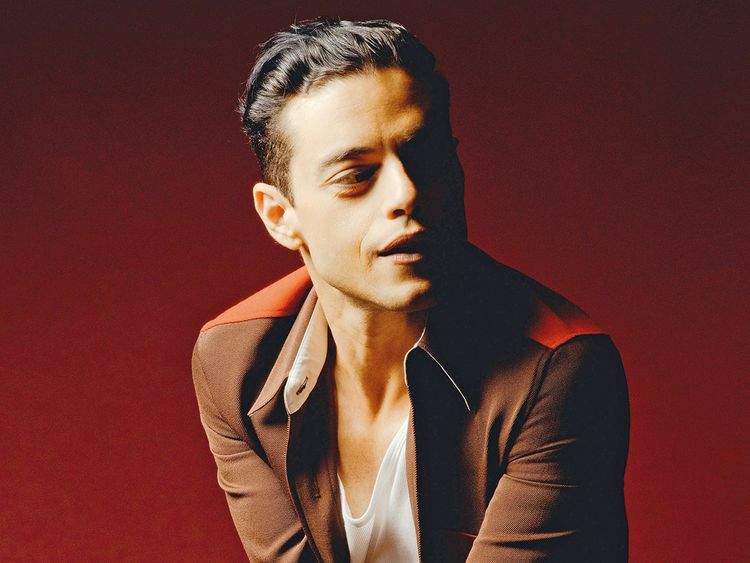 Speaking on the phone from Paris, Malek talked about Singer, Mercury and, yes, those teeth. Here are edited excerpts from the conversation. Where were you when you heard about the nomination? I am in Paris, doing some work. And it’s snowing, it’s absolutely stunning. So to get this news in this environment seems quite serendipitous I think. It all feels like a magical fairy tale. I try not to be as aware of these days when nominations come out, as I think every other rational person is. So it was an exceptional shock, because I didn’t know today was the day. People talk about shoes and other costume elements helping them get into character. Did the teeth do that for you? People talk about the teeth and make-up and wardrobe. But it’s the make-up artists and the costume designer that help me the most. So to get to talk about why we need the teeth or what size the teeth are and why (Jan Sewell, the hair and makeup designer) had to make my nose more aquiline — it’s those conversations that are just as helpful to me as having the physical teeth themselves. How did you think about creating a compelling screen character out of a real person, one with such a distinctive personality? I wanted to demystify him as a rock god and discover his humanity. I could link myself to him in a way — I’m a first-generation American, he’s an immigrant. And he was struggling with his identity and his sexual identity at a time when it was very difficult and stigmatised and, quite honestly, still is stigmatised in many places... Instantly, that’s a human being to me. And then you look at the songs he wrote. I used that almost as a diary as to what he was going through year after year. Did the songs do more for you than YouTube videos or footage of him? The music always grounded me. It was such a support to know that this man who at times felt very, very similar to me and very unusual, very distant from me at other times — I could always ground it in what I could hear him trying to reach in his music. He could hold everyone onstage in the palm of his hand, but the music sometimes made me feel that he just wanted to be held in someone’s hands as well. How much of a role did Bryan Singer play in your conception of the role? I’d been working on this for about a year prior, so it was all hands on deck with myself and with [his movement and dialect coaches] and all the archival footage that was out there. I exhausted everything that was online and everything written about him and every documentary — and I’m still watching them. I went back and watched the making of Live Aid the other day again. So Singer was less involved, then? It was more soaking up as much information as you could? Yeah. I asked Graham [King] to have this piece made — our producer — long before Bryan was even in conversation. Why did you feel so strongly about it? I thought if this movie ever does get made and someone does give it a green light, there’s no way I’m going to be ill-prepared. I thought the worst that happens is I learn how to inhabit Freddie Mercury and one day that could be something I share with my friends. If it did go forth and I was unprepared - that would be the most tragic thing. Do you have a favourite Queen song? I love them all, man, I really do. But I never thought I would like the deeper, older cuts, the earlier tracks as much as I do now. I keep listening to them. I think there are certain roles where you want to almost just walk right away from. And he is one that I never quite want to distance myself too far from. — The Oscars will be held on February 25 at the Dolby Theater in Los Angeles, California.